Home / Cosfest / Cosfest X.1 / Cosplay / Cosfest X.1-The decade of cosfest @ Downtown east. Cosfest X.1-The decade of cosfest @ Downtown east. 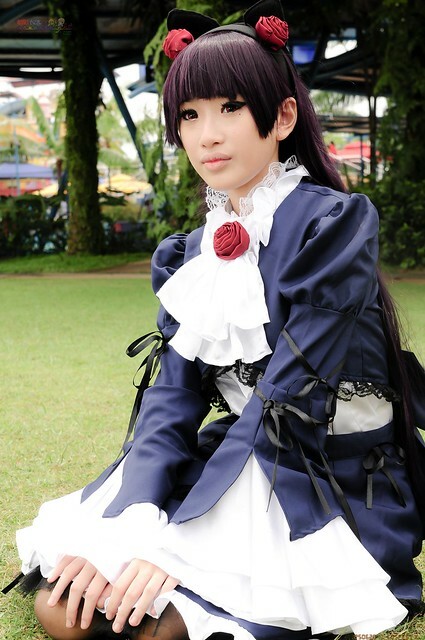 Into its 10th year Cosfest was one of the pioneering Cosplay event. Cosplayers and shutterbugs turned up in impressive numbers with their best costumes and gears over the 2 days event held at downtown east. Needless to say,Speedknight.com will never give such event a miss. I will let the pictures to do the rest of the talking.